Do you want to play the hand better than you do now? Too many players have trouble deciding how to set about a contract as declarer. Do they worry about losers or winners? Do they draw trumps or not? Should they be guarding against bad breaks? There are so many things to think about, it’s easy to get sidetracked. In this book, you will learn about the right questions to ask yourself as declarer when dummy appears. In each of the 52 example hands, the author goes through the same six questions, and shows you how to arrive at answers that will help you develop the best plan for the hand. The examples range from relatively simple to fairly complex, but gradually you will learn to answer the questions for yourself and then use the information to play the hand to best effect. Everyone who reads this book and applies what they have learned will become a better declarer. 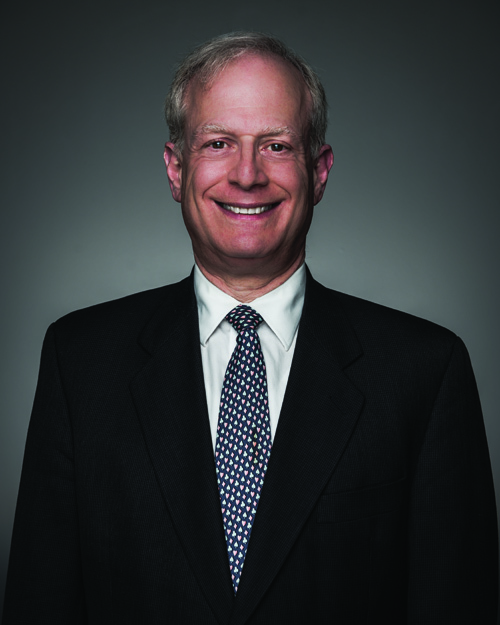 JAY APFELBAUM lives in Philadelphia and works as an administrative law judge. He is married with two daughters and two grandchildren. He regularly plays with his wife, April, at local bridge clubs and tournaments. Jay is a Grand Life Master. His first regional victory came in 1973 at a knockout event in Richmond, Virginia. He won the Blue Ribbon Pairs in 1976. Since then he has won many regional events and placed in the top ten of a number of national events. A fine book for bright novices or low-level intermediate players. IT will also serve experienced competitors who never mastered the basics of declarer play – a neglected audience consisting of those who need the most help.